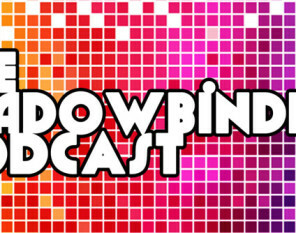 Kam and Thom will be bringing Shadowbinders to Zenkaikon in Lancaster, Pennsylvania and we’re super excited! An anime convention, this year’s theme is Victorian & Edwardian England — so, that sounds pretty close to steampunk to us! As guests, we’ll be doing a couple of panels dealing with making webcomics and “steam fantasy,” and on hand to meet any Shadowbinders readers in person. We don’t do many conventions these days, so if you’re in the area please stop by and say hello! Best Cards Against Humanity triple card prompt I ever got with the cards I had: “Obama jerking off into a pool of baby’s tears.” I can’t remember what the rest of the card said, but it was the best set up of cards ever.